There is no doubt that for many students, medical school can be a highly stressful period in life. The importance of looking after our mental health, as well as physical wellbeing, can often be overlooked. The latest research indicates that 1 in 3 medical students suffer from depression, while 1 in 10 reported experiencing suicidal ideation while at university. The JCUMSA Executive knows all too well how difficult studying medicine can be, especially when trying to balance social life, co-curricular commitments and staying physically healthy. Sometimes the stresses and distress related to study, health, finances and other personal issues may become overbearing, and it is important to be able to identify when you need to seek help. There is no shame in ultilising mental health resources and services around you. 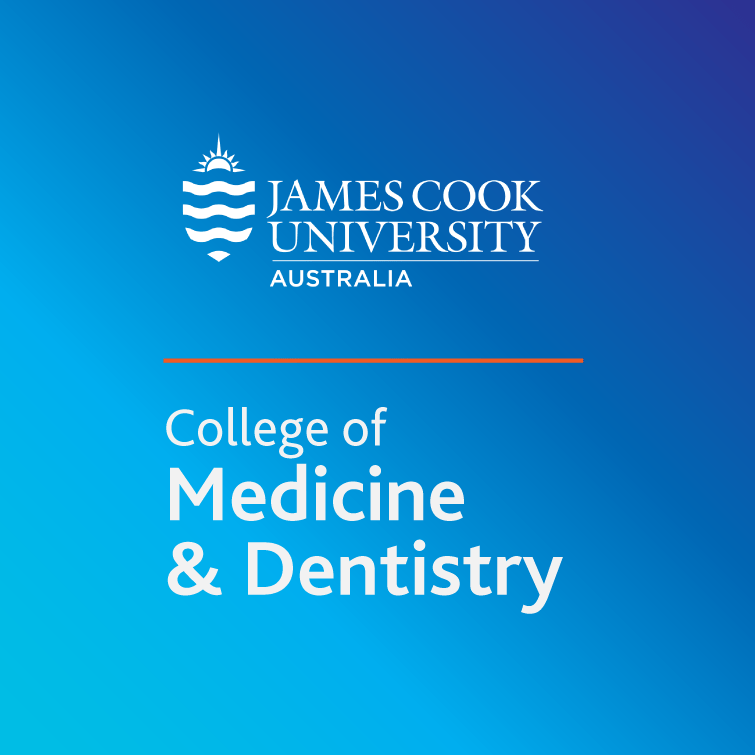 We are continuously working with our partners to create as supportive an environment as possible while studying Medicine at JCU, including providing mental health services that are easily accessible to students. We would like to thank Dr Teresa O’Connor, Associate Dean of Students, Dr Jan Orman from the Blackdog Institute and James Coventon, Community and Wellbeing Officer 2017, as well as past Executive teams for their assistance in compiling these resources. The College of Medicine and Dentistry has a strong program of student support including Academic Advisers for all years and sites. “Academic advisers provide students with information and advice around a range of topics including the structure of MBBS program, study strategies, support services available within the university, and placement issues. They support students who are repeating a year of the program with information about approaches to study and sometimes are able to provide a tailored program in the clinical years. They also provide a place where students can come and discuss their wellbeing and issues associated with this. They may provide students with assistance in approaching health and counselling services and options about leave or extensions for assessment pieces that the student may need in recovering their health. Townsville students in Years 1-4 can make an appointment themselves through the Self Booking System (SAABS) available at LearnJCU/Medicine Course Site/Student Support/SAABS. Students in Year 5&6 and students at other locations are able to contact their listed Academic Adviser directly to make an appointment. There is absolutely no risk of AHPRA Mandatory Reporting by seeking help through this service. Students seeking more information regarding Mandatory Reporting here. JCU counselling is a free, confidential service for all enrolled students, provided in a safe and supportive environment. More information and ways to book an appointment can be found here. MoodGYM. The oldest tool in the list, MoodGYM was trialled in the US among medical interns. Using suicidal ideation as a comparative marker for stress levels between cohorts, it was found that the group of doctors who used it had 9% lower rates of suicidal ideation (12% vs 21%) compared to those who didn’t. The original E-Mental Health resource, this Australian product can build mental robustness if you give it time, just as you would allow your body time to grow when training in a conventional gym. A word of caution: MoodGYM can be perceived as too slow. If you find this is the case, please try similar, more streamlined resources such as myCompass. Users can pick and choose modules as they please, allowing users to tailor it to their needs. MindSpot is a telephone and online counselling service. Slightly less autonomous for the user, this program provides guidance in the form of live telephone or online counsel. This is Macquarie University’s program, and it is used nationally. It may be of particular interest to our indigenous students and their families, as the program has a specific component tailored towards indigenous health issues. If you specifically suffer an anxiety disorder and would like some extra support, This Way Up and Mental Health Online are designed for you. This Way Up costs money by design, as the lead on the program believes users will value it more by paying a fee. Both have been shown to be effective in reducing anxiety symptoms, with This Way Up being the most evidence based program on the list. The LGBTQIA+ community have been shown to have a higher rate of mental illness. If you identify within this acronym, Q-Life has some resources more specific to you. It is an online and telephone counselling service designed to improve your mental wellbeing and ability to thrive at university.